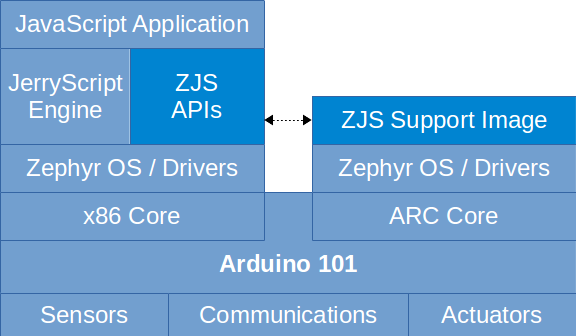 The initial goal for the ZJS project was to work well on the Arduino 101* board. The Arduino 101 is an Intel® x86-based, entry level Arduino platform. The features are similar to the Arduino Uno*, but it adds Bluetooth® Low Energy and an accelerometer and gyroscope. The peril sensor reports a voltage proportional to the amount of danger detected. The Arduino 101 converts the voltage to a number with 12 bits of precision (a range of 0 to 4095). 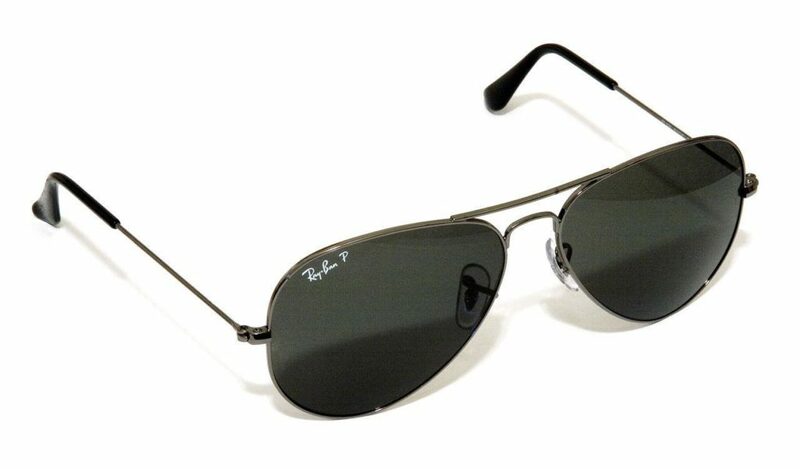 When the danger level is too high the glasses turn totally black, and the glasses’ wearer is kept free from alarm. The Zephyr Project is an open source real-time operating system first released February 2016 by the Linux Foundation. It supports x86, ARM*, and ARC* processors on a growing number of boards, such as the Arduino 101, Minnowboard Turbot, NXP* FRDM-K64F, and Arduino Due. When you build a Zephyr OS application, you create a monolithic image dedicated to running your single application with only the OS components that your application actually uses, which keeps the image small. The Zephyr OS supports execution thread services, timer services, memory management, synchronization, and data passing services, each of which can be individually included or excluded depending on whether the service is needed. It also provides drivers for the various hardware features of the SoCs and boards it supports, such as general purpose I/O (GPIO), analog-to-digital conversion (ADC), pulse width modulation (PWM), I2C bus, SPI bus, UART, and Bluetooth Low Energy. Again, these can be individually included or excluded to minimize the image’s ROM and RAM profile. The Arduino 101 includes 80 KB of RAM and 384 KB of flash memory. By default the flash memory is partitioned to allocate 144 KB to the x86 application and 152 KB to the ARC application. ZJS needs minimal code on the ARC side, so it is beneficial to repartition the device with more room for the x86 application. We have developed a patch for the released Arduino firmware that lets you migrate from the 144 KB x86 partition to a 256 KB partition, and back again. This provides enough room to run much larger ZJS applications. Additionally, we will provide binary flashpacks that make changing or restoring your partitions simple. Now let’s take a closer look at some sample code using ZJS that we can use to implement part of an altitude controller for a miniature hot-air balloon. We’ll measure the altitude with an analog sensor and use a PWM pin to control the flow of gas to the burner. Then we’ll blink an LED light for the safety of other air travellers. Finally, we’ll add an abort switch and a vent control for a quick landing. 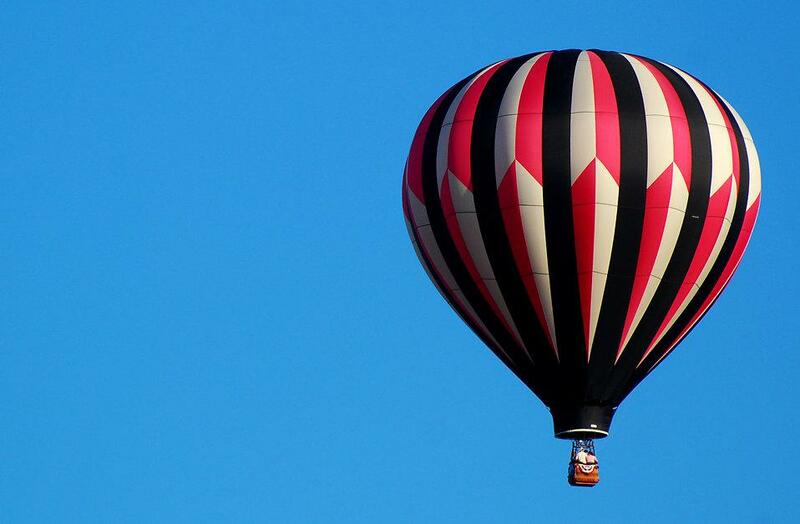 “Hot air balloon” by Rona Proudfoot is licensed under Creative Commons Attribution Share-Alike 2.0. First, we use the require() function to make optional API modules available. This is a simplified version of what Node.js offers, which currently just lets you pick from existing components built into the ZJS system. This code is based on the early versions of the APIs, and we expect these APIs to undergo significant changes soon. Now that we have the API modules we need and the named pin shortcuts for the Arduino 101, we will set up the pins we’re using. The Arduino 101 supports PWM on pins 3, 5, 6, and 9. Note that vent is a GPIO output, while abort is a GPIO input. We enable an interrupt in the Zephyr OS by configuring the abort pin with a rising edge input. Next, let’s write the main feedback loop to aim toward the desired altitude, assuming an ideal altimeter sensor that reports the altitude with 12 bits of precision and covers a range from 1000 m below sea level to 9,000 m above sea level. We’ll take a reading every 50 ms and adjust up or down as necessary. We are just now opening up our repository on GitHub and it’s still quite early. We invite you to take our code for a spin, and welcome you to join us in defining the project’s future. There are plenty of areas waiting for contributions and ownership, such as new APIs, new platform support, improved debugging, image size optimization, software update, or whatever you can think of. The project is hosted at http://github.com/01org/zephyr.js and development discussions happen on a #zjs channel on Freenode. Intel and Quark are trademarks of Intel Corporation or its subsidiaries in the U.S. and/or other countries. Zephyr is a trademark of the Linux Foundation. The Bluetooth® word mark and logos are registered trademarks owned by Bluetooth SIG, Inc., and any use of such marks by Intel Corporation is under license. *Other names and brands may be claimed as the property of others.